1. 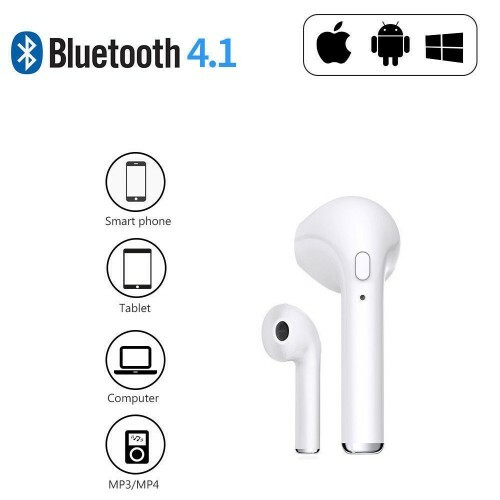 Listen to songs and calls, and support songs and calls. 5. 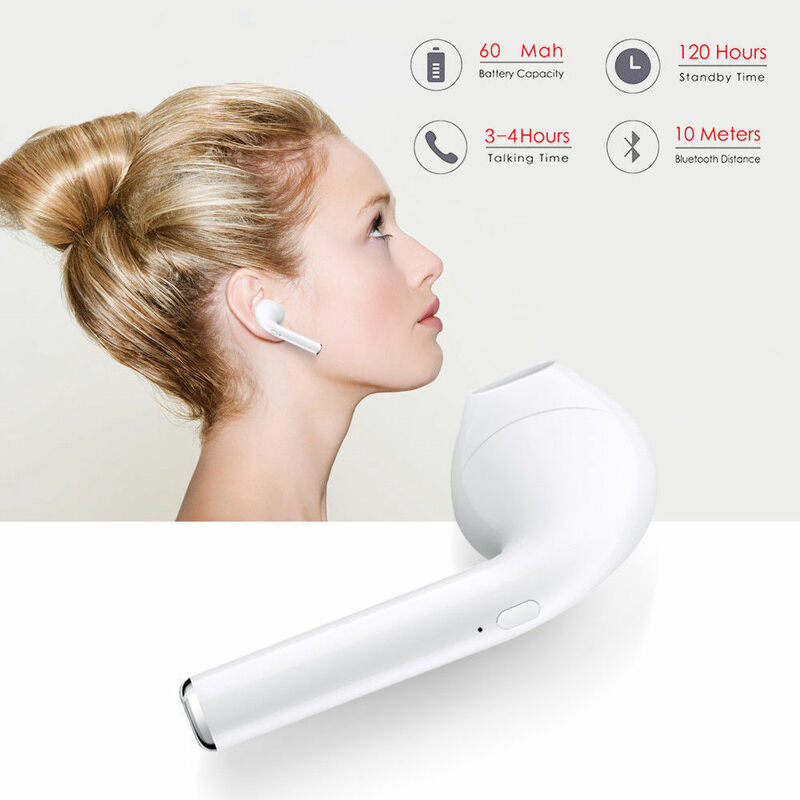 After the bluetooth headset is turned on and the mobile phone is turned off, the Bluetooth headset will automatically connect back to the mobile phone when it is turned on, which is convenient and quicker. 6. 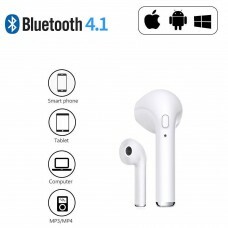 Smart Compatibility: Supports all Bluetooth-enabled mobile phones, tablets, notebooks, sings, QQ music, movies, etc.